Glad it was a success; looks awesome. 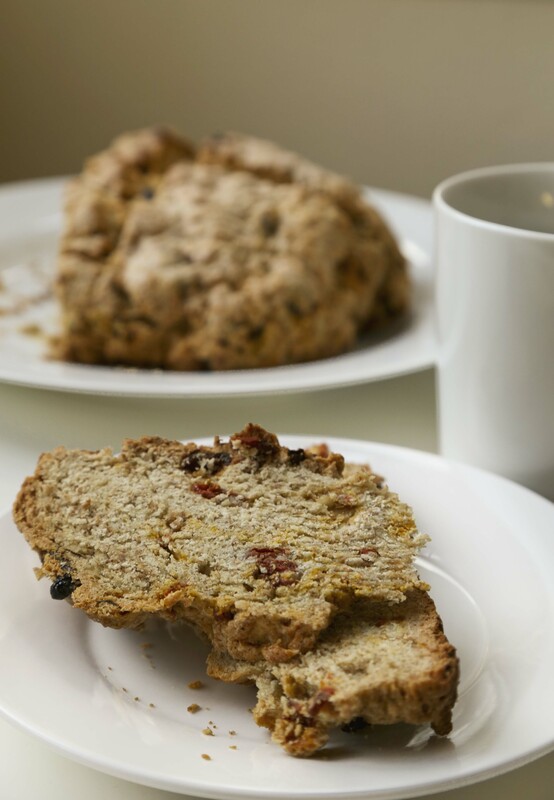 I’ve been thinking about experimenting with soda bread recently. Do it! I’m so glad I gave it a try. I gotta ask – how did you get your gojis to stay the same red hue? whenever I bake with them they turn black.. (but still tasty). The ones on the top burned black here too. The ones inside stayed red. 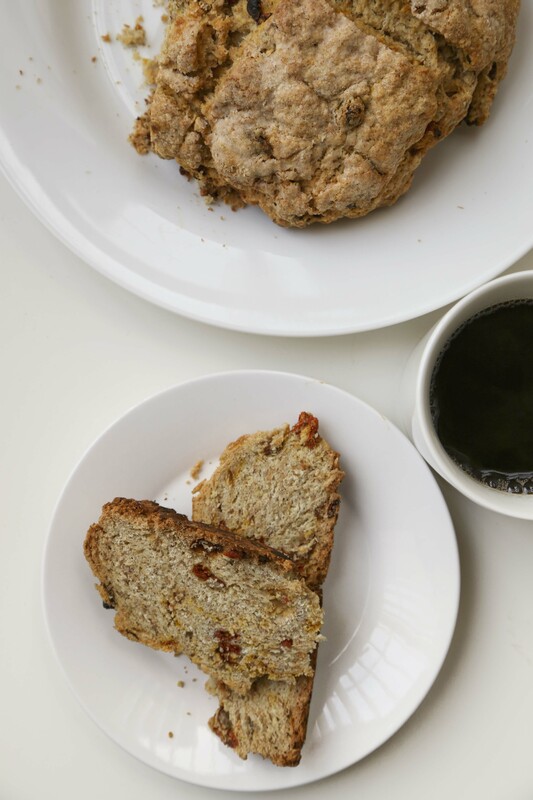 Love soda bread, and peanut butter, and goji berries! Can’t wait to try this, nicely done!